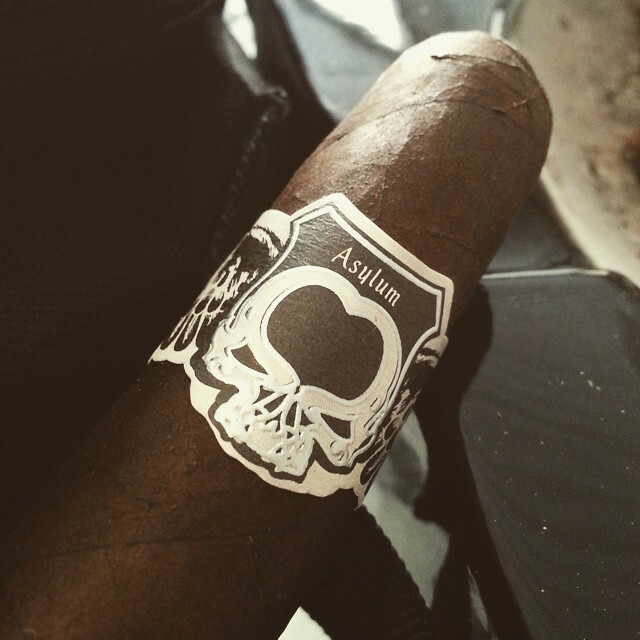 Tonight, we’re smoking the 5” x 50 Asylum Nyctophilia, although it was also available in 6” x 60 and 7” x 70. It was one of the TAA exclusives in 2015, and in fact I believe was the final cigar I bought before moving out of the states in June 2015. 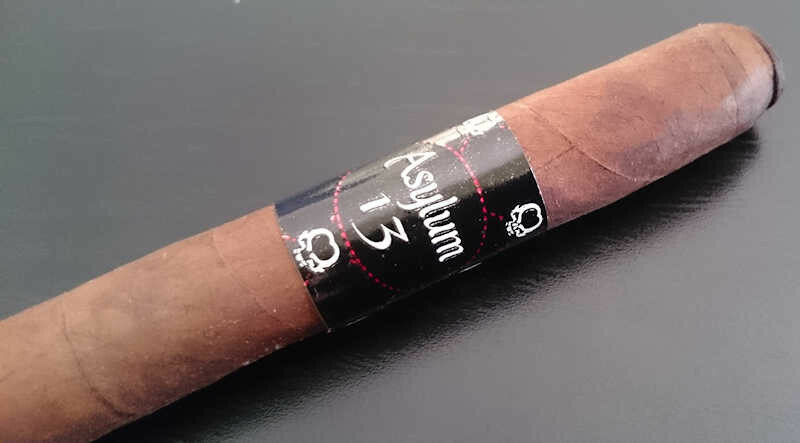 They were marketed in limited supply at around the $8 mark, and featured a dark San Andres wrapper over Nicaraguan internal components. I bought a few of these at the time, and really liked them initially. After a few months, when I smoked the last one I’ve had to date, there was some tannic intrusion that I wasn’t a huge fan of….we’ll see how they’ve progressed over the past year. Jonathan Drew is returning to an “executive operating role” with Drew Estate, a slightly different role than he has played in the two years since the company was sold to Swisher. The move is promoted as one in which the company will “return to its iconic roots and core values. The objective is to unleash the entire team’s creative power under the leadership of JD.” JD was quoted in the press release as saying “We will return to high-level curation, mixed media platforms, and true collaboration. We have lost our way a bit, but DE will bubble back 1,000 times stronger. Believe me.” What are our thoughts? Tune in to hear…. Continuing with the Drew Estate news, reports of a new Undercrown line are popping up around the U.S. 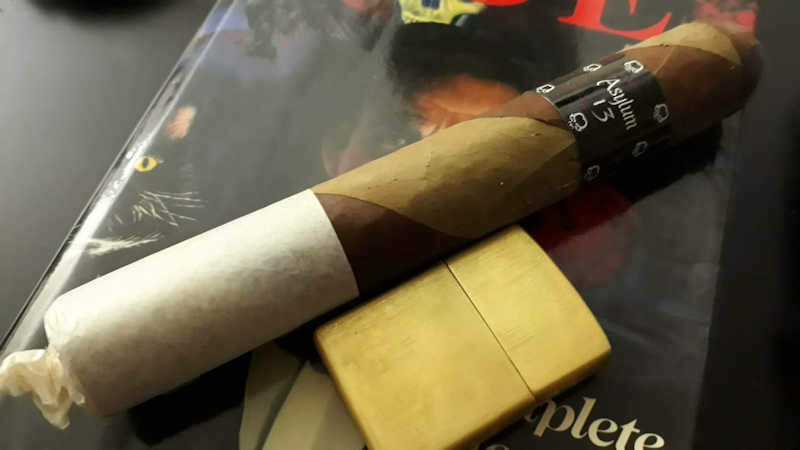 The Undercrown Sungrown features the same vitolas as the existing line, and red banding rather than the traditional blue and the white found on the Shade. The company hasn’t yet released any blend details, but I imagine they’ll be forthcoming. Kip *really* digs the original line in the robusto vitola, and has an appreciation for the Shade (although it’s not exactly up his alley in terms of personal flavor preferences). 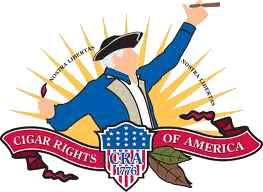 Bill Nelson has introduced a new(ish) bit of helpful cigar legislation…. Politicians in two states are currently calling for massive increases in cigar taxation. Gov. John Kasich of Ohio is requesting an increase from 17% of wholesale per cigar to 69% (an increase of over 300%) in his new proposed budget. Meanwhile, New Mexico’s SB 231 would increase cigar tax from 25% to 75% of wholesale (up 200%). Neither of the measures are new, although they are heftier increases than previous attempts…Gov. Kasich’s budget goes next to legislative review, while the NM bill goes to committee. A couple of total rabbit trails…. PL PC – Don’t you just hate it when a good cigar is transitioning? This PL was soapy and sour, yet I could still taste the profile in the background. This just irks me. 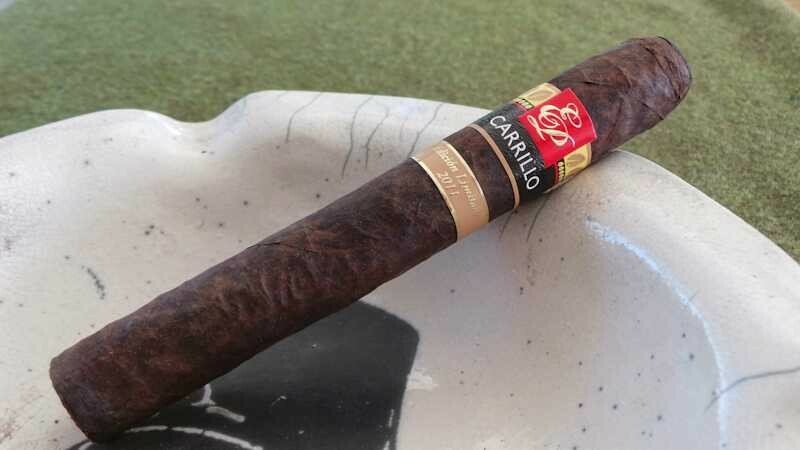 Core Zero Robusto – Way back before the last Dogwatch, Dale asked me to smoke a couple of cigars for the show. I did, or so I thought I did until I found one last one in my singles drawer. Full of sweet spice and a decidedly peanut-brittle type flavor, this brought a lot of good to the table. The good was matched by some minor issues, including a bite that wasn’t “strength” so much as it was harshness. It wasn’t a cigar for serious smokers and probably would have scared off newbs as well. I’m not quite sure who the audience was for this but could certainly find enjoyable aspects in what I had.